Reserve your order paying only the minimum deposit of 10% required with a credit card/debit card, and pay the remaining balance in cash upon delivery and get 7% OFF on your entire rental order. 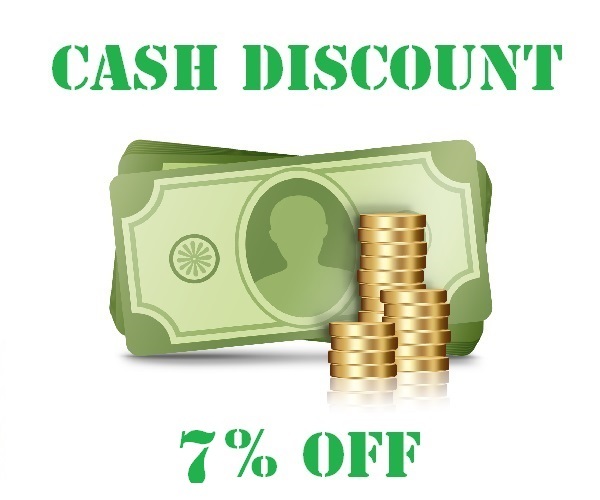 Use coupon code: cash7 at checkout when booking online to apply discount or mention it to us by phone when calling in your order. 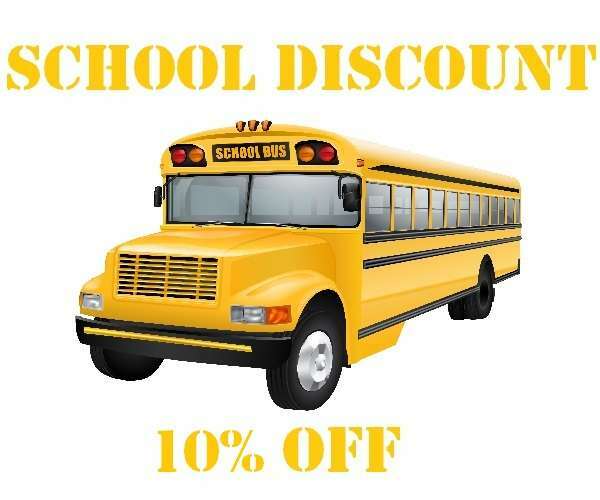 We have a school discount of 10% for all school events. Event must be held at school grounds to apply for the discount. Apply coupon code: school10 at checkout when booking online to apply discount or mention it to us by phone when calling in your order. 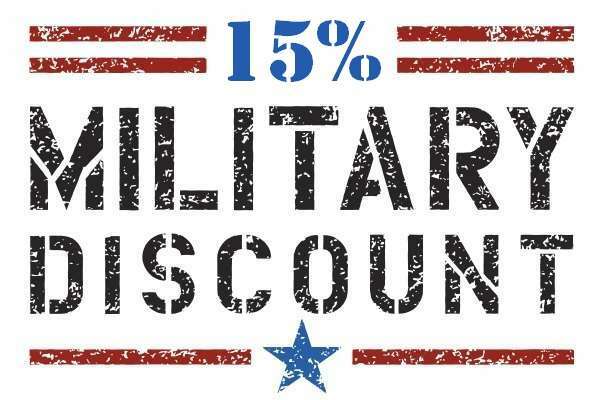 We offer 10% off to all Active, Reserve, Veteran and Retired Military members with a valid Military ID card. ID must be presented in person in our office, or emailed to us with your order number for us to apply discount to your order. 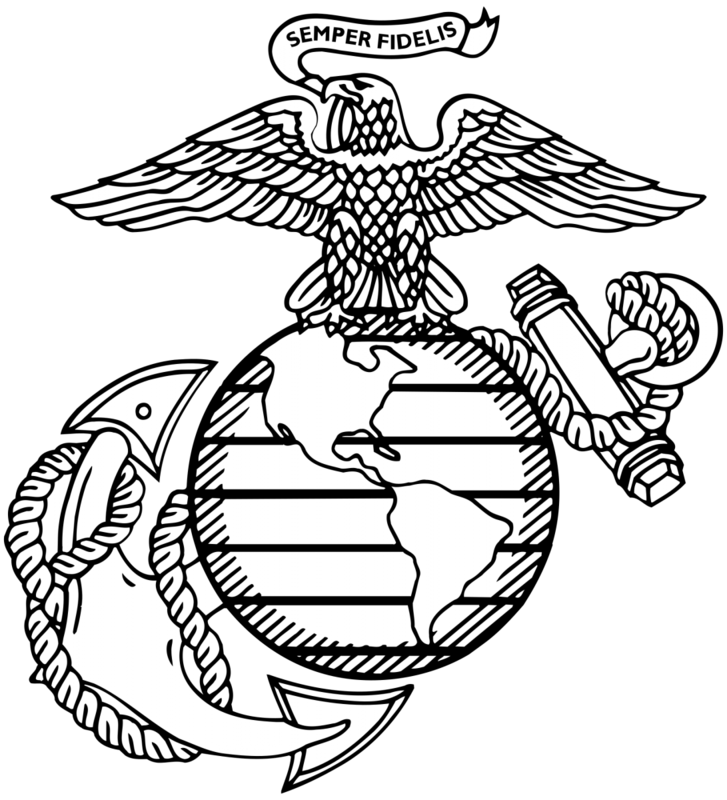 Order name must match name on Military ID to apply discount.